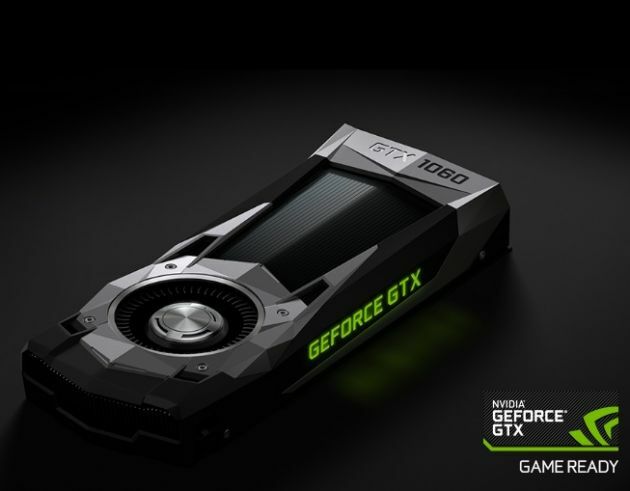 (GeForce)The NVIDIA GTX 1060 GPU rolled out on July 19. There are two new graphics cards that have already come out in the market. PC users are debating which graphics card is better and whether it is the GTX 1060 GPU of NVIDIA or the RX 480 of AMD. As mentioned in Extreme Tech, the GTX 1060 is more capable than the RX 480 in terms of speed. However, in terms of the pricing of the two graphics cards, the GTX 1060 is more expensive. The GPU is $250 while the RX 480 only costs around $200. It is said that the consumer gets more value for their money when buying the RX 480 rather than the GTX 1060. The GTX 1060 improves on the RX 480 at 7-13 percent in terms of performance, but the prices are 25.5 percent higher than that of the RX 480. In terms of the games that were played in order to test which graphics cards are better, it seems that the RX 480 of AMD may have an advantage in this category. RX480 performed better in titles such as "Hitman," "Doom," "Gears of War: Ultimate Edition," and "Ashes of the Singularity." Meanwhile, the GTX 1060 is said to perform better with games like "Rise of the Tomb Raider" and "Total War: Warhammer." A lot of reviewers really could not decide which one of the two graphics cards are better since each card has a different usage. However, some of the graphics cards reviewers have acknowledged AMD 480 as the winner since it gives a great performance for its price. However, the GTX 1060 is more advantageous in terms of its power consumption. The GTX 1060 also has loads of overclocking headroom and has more advanced specs than the RX 480. The two graphics cards are really competitive with each other since both of the cards have really great specs, but it is said that GTX 1060 will last long if the buyer is going for a long term graphics card.